Convenient pencil creates perfectly defined, natural-looking brows. 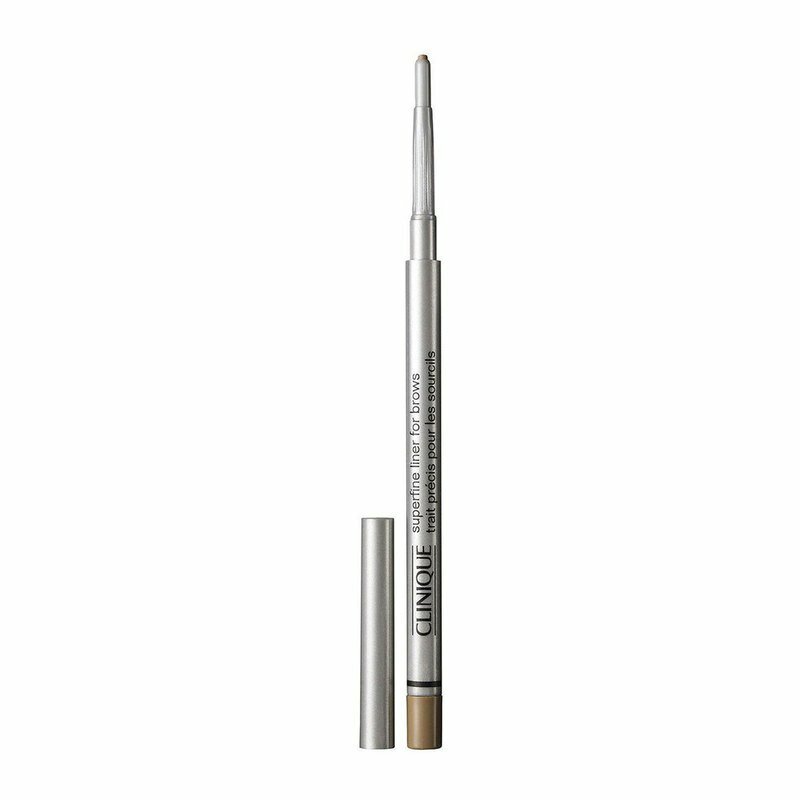 Ultra-fine tip fills even the smallest gaps with precise, hair-like strokes. Automatically self-sharpens; glides on without skipping or tugging. Colour lasts all day. To dispense product, hold tip with one hand and rotate stem counterclockwise one full turn per use. Use light, feathery strokes to mimic natural hair, filling in where needed.